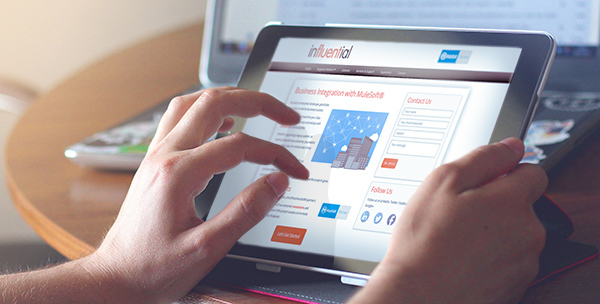 Influential launches new microsite for MuleSoft-related services and product licences, following new partnership announcement. Further to Influential’s announcement of the partnership with MuleSoft® a brand new dedicated microsite has been launched to tell our customers about the services, support and software licences we provide for the Anypoint Platform™: www.influential-mulesoft.com. MuleSoft’s Anypoint Platform™ is a powerful, unified, hybrid integration platform that uses API-led connectivity to create a seamless network of applications, data and devices. As a ​MuleSoft Partner Influential can leverage strong implementation expertise and industry knowledge to offer our customers expert consultation services, support and arrange software licences for deployment.